We encourage you to communicate with your masseur for what sort of treatment you would like. Please tell the masseur if you would like more or less pressure as every customer is different. We are more than happy to cater to your needs. 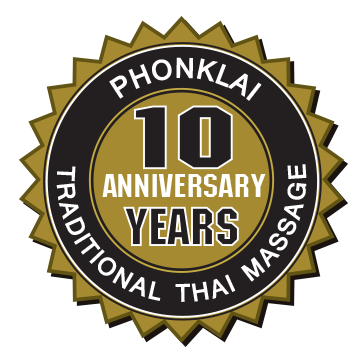 Here at Phonklai Massage we try our very best to run on time and not have you waiting around. If we are running late we will always endeavor to call you to let you know. When arriving for your appointment we kindly suggest if you could arrive 5 mins before your appointment time just in case you have any questions or requests. Non attendance for bookings using gift vouchers will result in the gift voucher being canceled/Void.